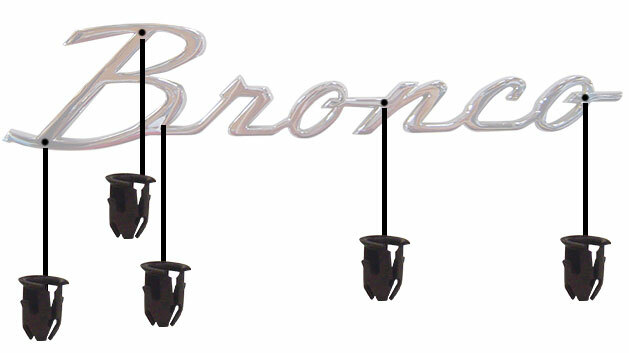 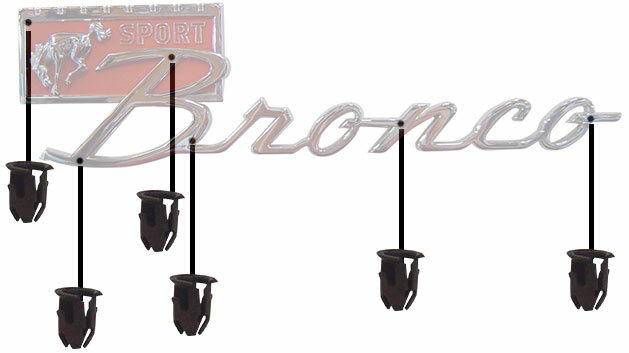 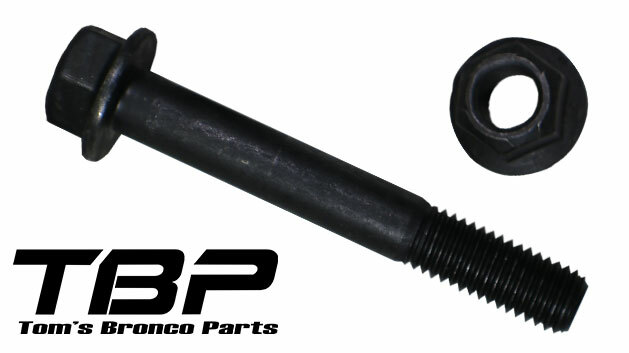 At Tom's Bronco Parts we are making it easier for you to purchase the correct bolts, clips, nuts & screws that you need to mount your new parts on the Bronco. 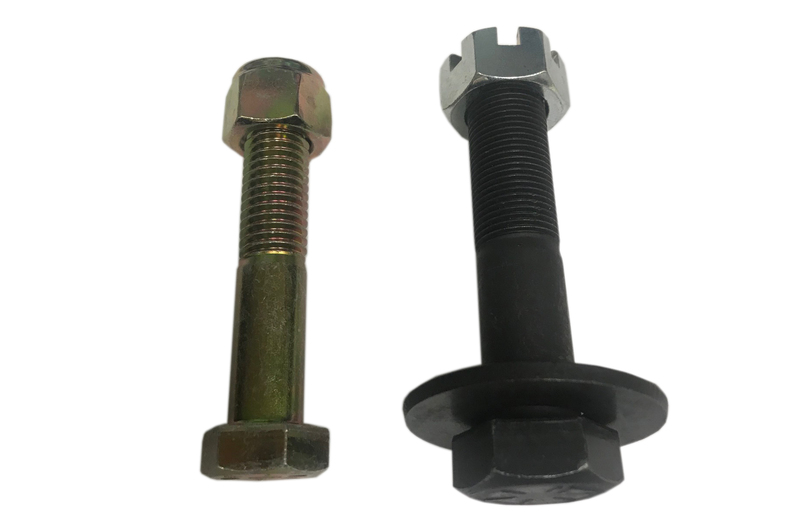 We have personally selected the correct mounting hardware for each application to ensure you get just the right fasteners that you need for your project. 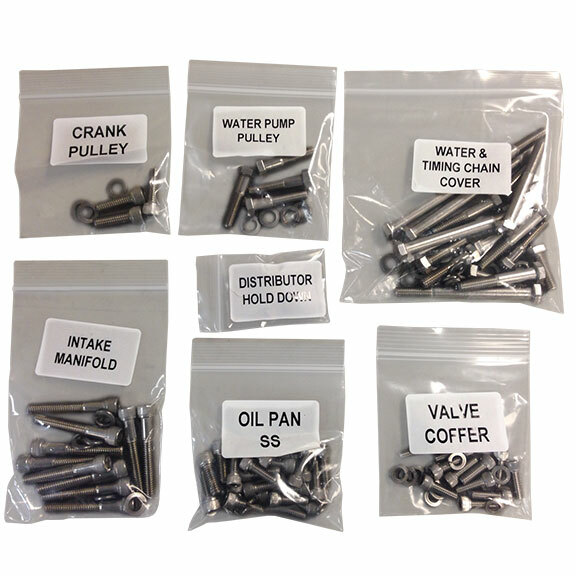 Because rust is an issue, most applications are offered in stainless steel as well. 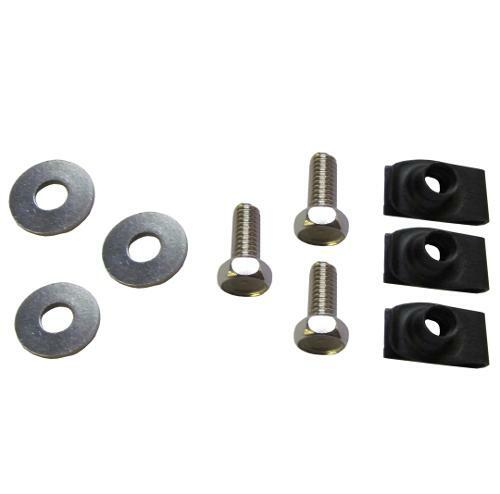 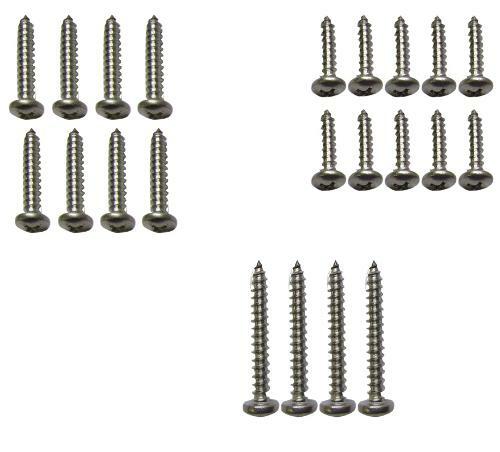 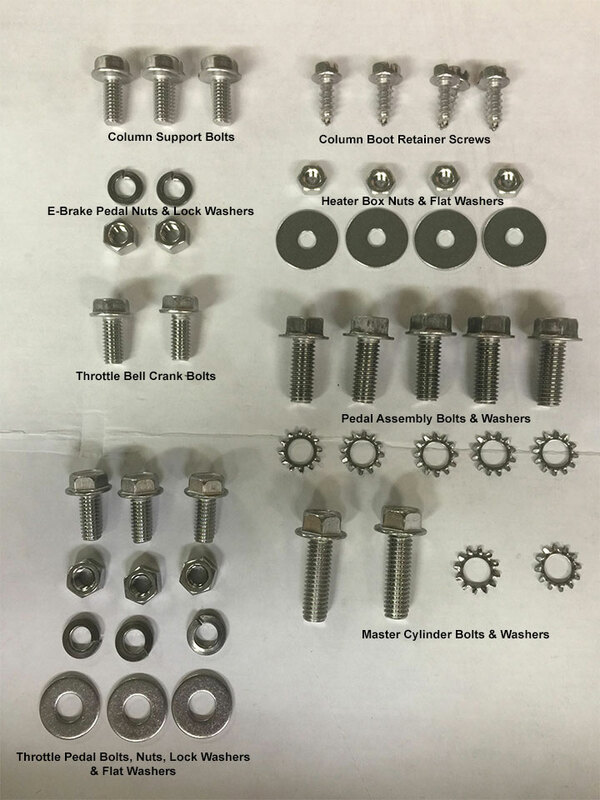 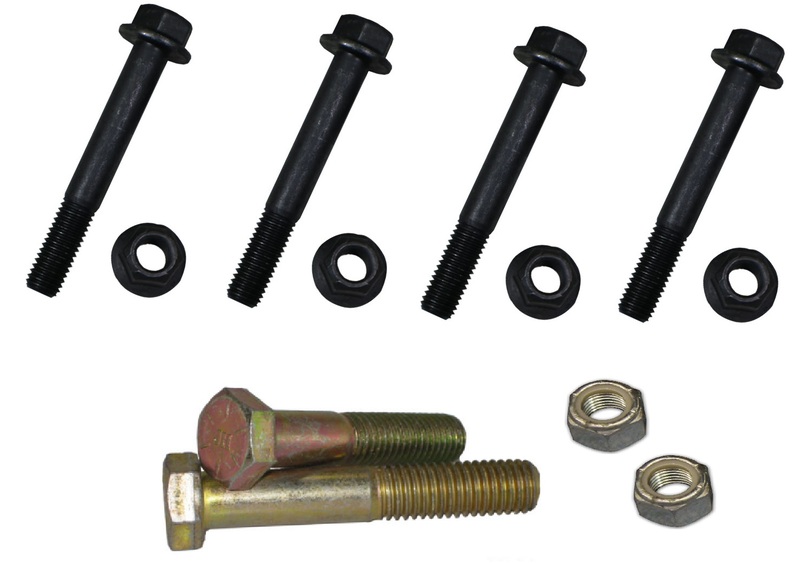 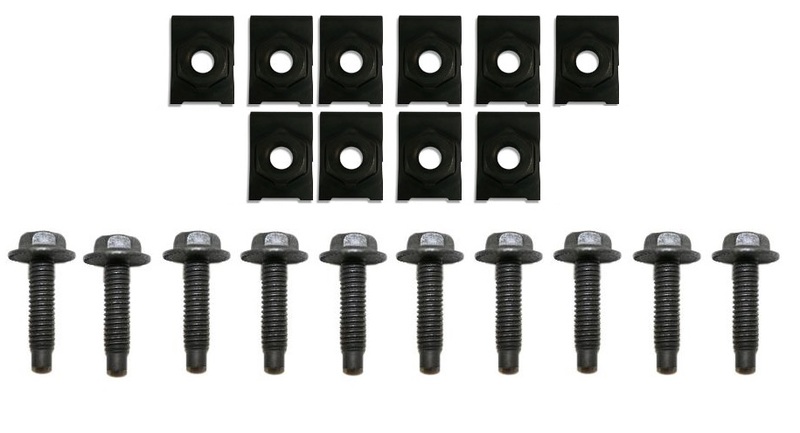 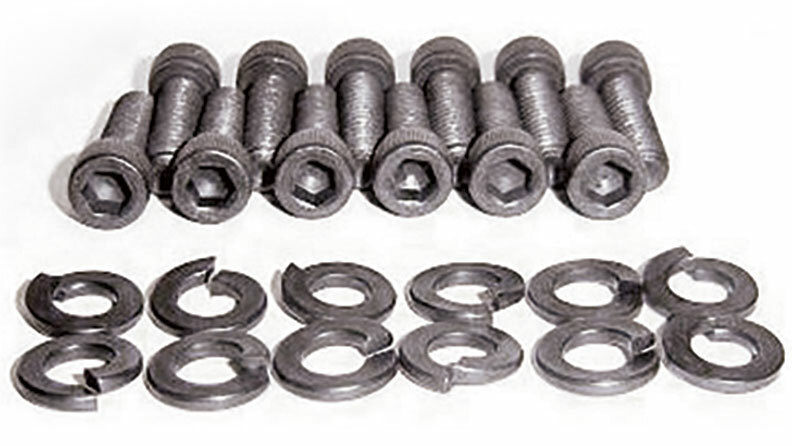 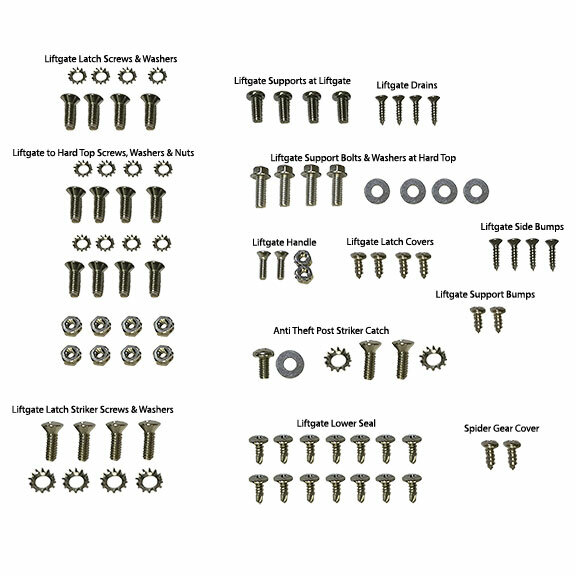 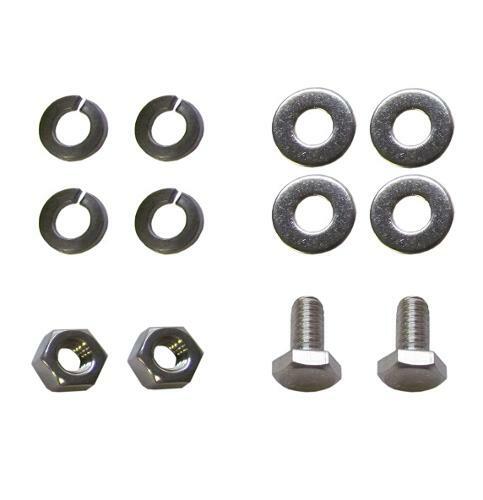 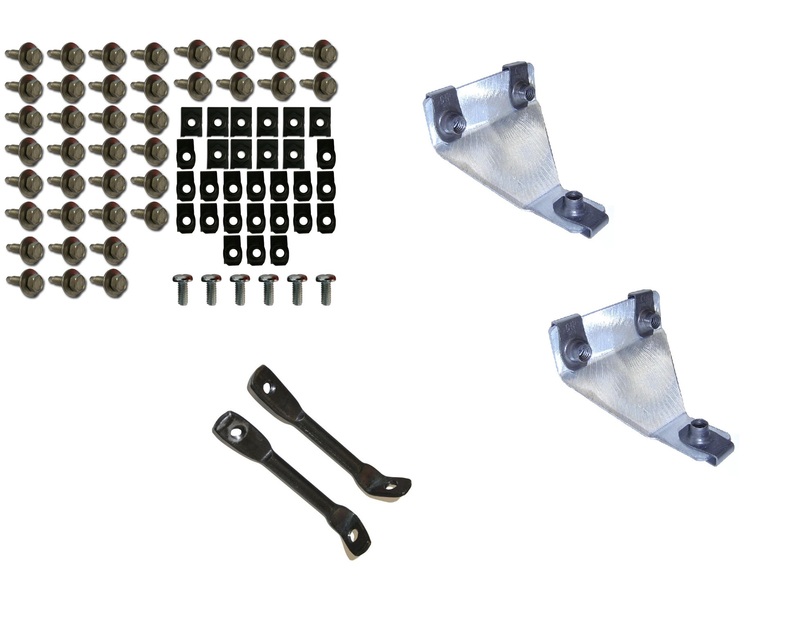 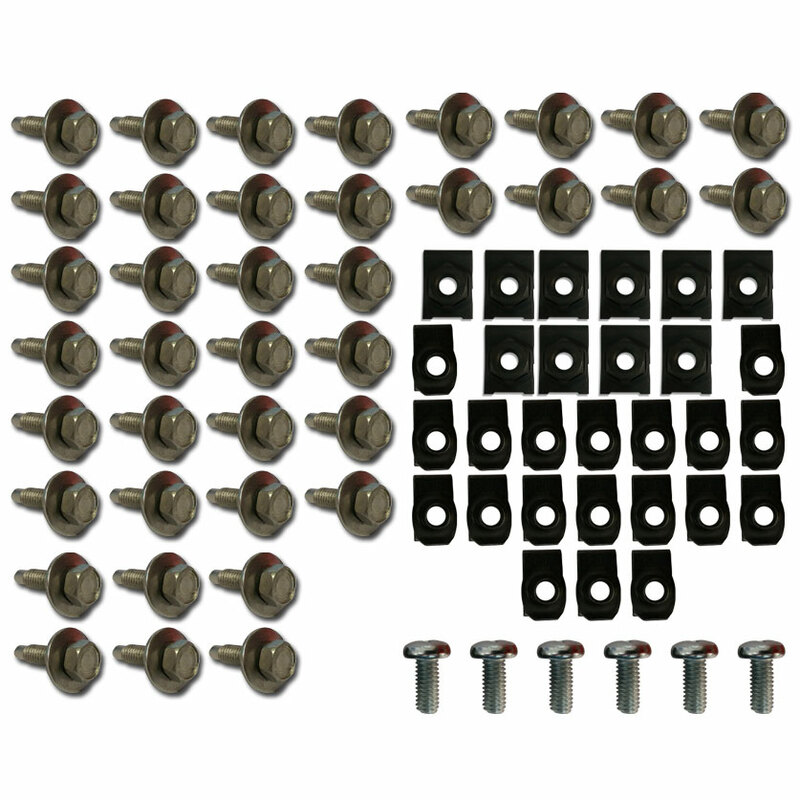 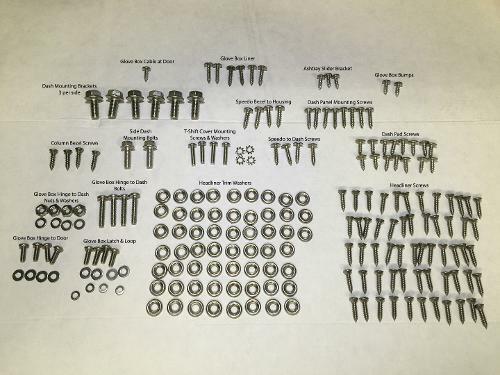 Tom's Bronco Parts offers our EXCLUSIVE Stainless Steel Bolt Kits for Complete 66-77 Ford Broncos as well as smaller kits for specific components and projects. 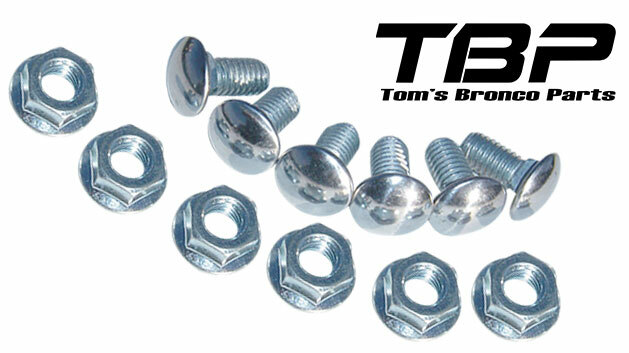 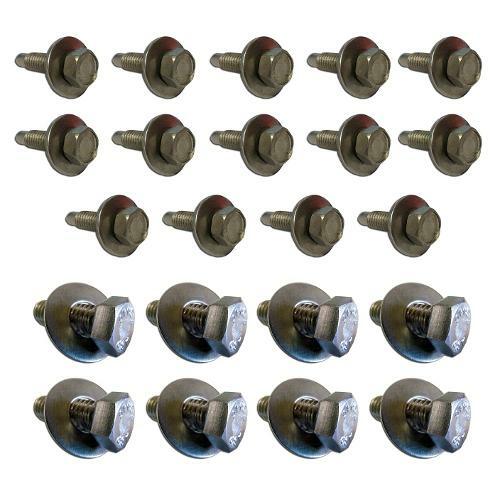 Our stainless steel bolts offer a great upgrade from the original hardware at an exceptional value! 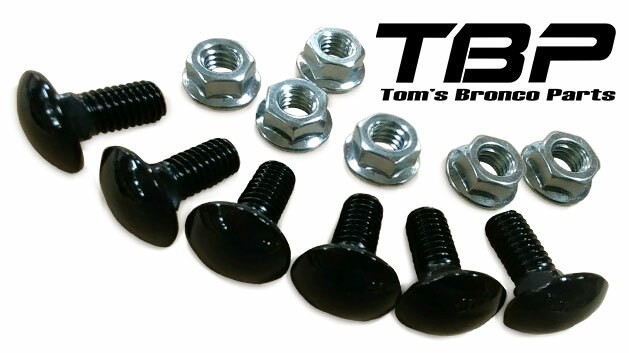 Made exclusively for TBP, we have tooled many of these bolts to be direct replicas of the factory original bolts with the exception that they are made with high quality stainless steel for great looks and longer life.